For someone who loves cities like I do, it was nothing short of fascinating to spend two days listening to the big thinkers -- architects, planners, academics, and activists from around the world -- that Urban Age brought to Istanbul this past week for the ninth in its series of globe-trotting conferences on the future of the planet's mega-cities. Stumbling across a short news item last summer about the opening of an "Islamic Science and Technology Historical Museum" in Istanbul's Gülhane Park led me deep into the history of the Muslim world in the Middle Ages -- and led to an assignment for Wired magazine to write about some of the invaluable scientific discoveries that date to that era. 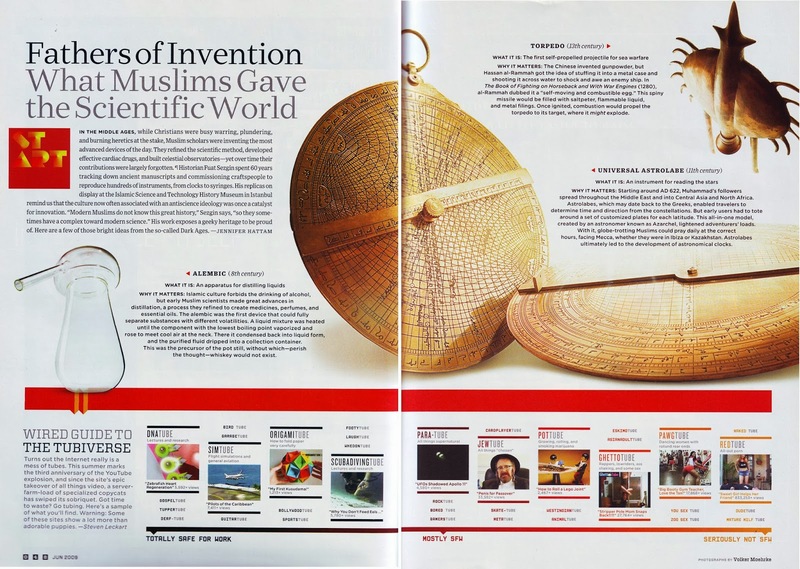 Read my article, “Fathers of Invention: What Muslims Gave the Scientific World,” on Wired's website, or download a jpg or pdfversion as it appeared in the magazine's June 2009 issue. Writing a short travel piece for Sierra about a trip I took some time ago to New Zealand brought back great memories. It's a long flight, of course, but well worth it for the amazing scenery, fantastic food and drink, and potential for adventure. Where else can you hike across an active volcano, kayak secluded coastlines, and go inner-tubing in caves filled with glow worms? And we didn't even get far enough south to hit the glaciers. 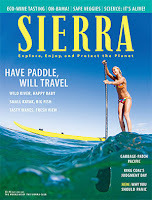 Read my "Explore" piece on New Zealand's Waitomo Caves in the May/June 2009 issue of Sierra. Though it would be premature to call Istanbul an "eco-city," there are plenty of green discoveries waiting to be made amidst the urban sprawl. 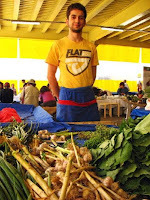 I sought out organic markets with friendly farmers (right), vegetarian restaurants, public-transportation options, parks, running groups, and eco-friendly souvenirs for a PlanetGreen.com "Green City Guide" to my adopted home. UPDATE: This article is no longer available online. 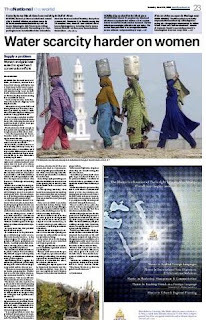 Read my "Green City Guide: Istanbul" as a jpg or download as a pdf.